The event is conducted on a flat 5km loop along the Williamstown foreshore with 5km, 10km and 15km distances — 1, 2 and 3 laps of the course respectively. All races start at 8:00am. The venue is located in the Esplanade Public Park behind Cyril Curtain Reserve at the southern end of Battery Road. 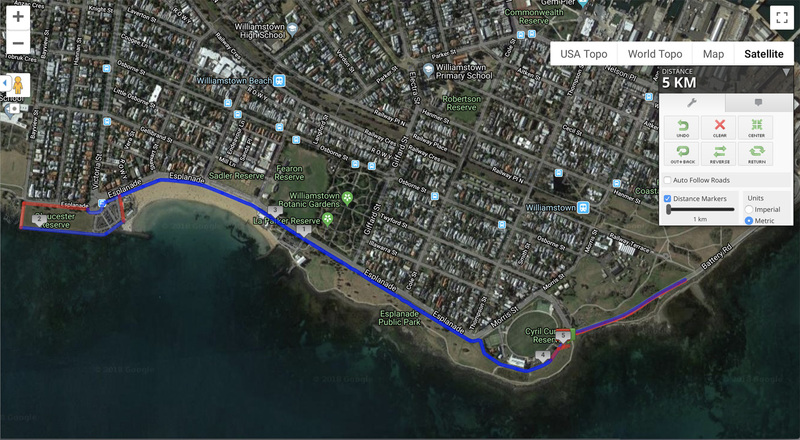 The closest public transport is Williamstown railway station, allow a 5-minute walk to the venue. How was Sri Chinmoy Williamstown Foreshore Run ?